I work with mission-driven organizations as a strategist and consultant. From 2017 - 2018 I served on the board of the NY Chapter of AIGA. AIGA is the oldest and largest professional membership organization for design with more than 70 chapters and 25,000+ members. AIGA advances design as a professional craft, strategic advantage, and vital cultural force. From content that defines the global practice to events that connect and catalyze, we work to enhance the value and deepen the impact of design across all disciplines on business, society, and our collective future. As Chair of the Membership Committee, I was tasked with growing our membership by producing compelling programming. In February of 2018, we launched a 5 month series on the Future of Work and the creative economy as well as skills-building workshops and entrepreneurial education. To learn more, please visit the AIGA website and explore some of the signature programs such as Citizen Designer Now and Diversity in Design. 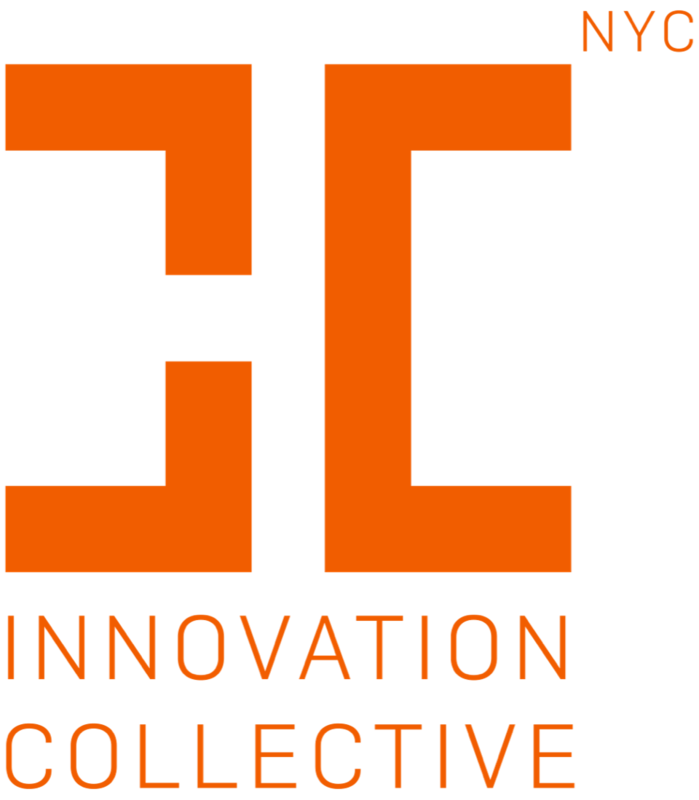 The NYC Innovation Collective is a nonprofit alliance comprised of New York’s top incubators, accelerators and innovation programs focused on tech, media, education, fintech, fashion, education, health, travel and social impact. The idea for such a network came to me while I was running Google’s incubator for design entrepreneurs called 30 Weeks. With issues like long-term financial sustainability, curriculum design, and strong mentorship on my mind, I invited a network of professionals leading programs to share knowledge, resources, and insights over the course of at year at the 30 Weeks studio. Eight of my colleagues joined me to form the core leadership interested in taking the network to the next level. In January of 2017 we became a 501c6 nonprofit organization. Our community includes 90+ leadership-level decision makers whose organizations represent thousands of startups based locally, nationally and internationally. Our mission is to shape and strengthen the innovation ecosystem through increased collaboration, transparency and access in the new economy. We offer support to our members by convening gatherings, producing events and sharing resources pertaining to funding sources, curriculum building, economic growth and leadership training. See the Forbes article by Rosemarie Truman about us: "What It Takes To Create An Enduring Entrepreneurial Ecosystem"
The Social Good Guides are a series of essential small-business guides created to support early stage social entrepreneurs, nonprofit founders, creatives and individuals working on social impact projects. The goal of the guides is to centralize knowledge and equip changemakers with the information needed to achieve success during the startup phase of their venture building. Each guide has been authored by a distinguished professional with sector expertise in their chosen field, designed by a seasoned graphic designer, and brought to life by a dedicated team of volunteers. Read my article about the Social Good Guides in GOOD.